Hey everyone! It's been a while since I've created any freebies. 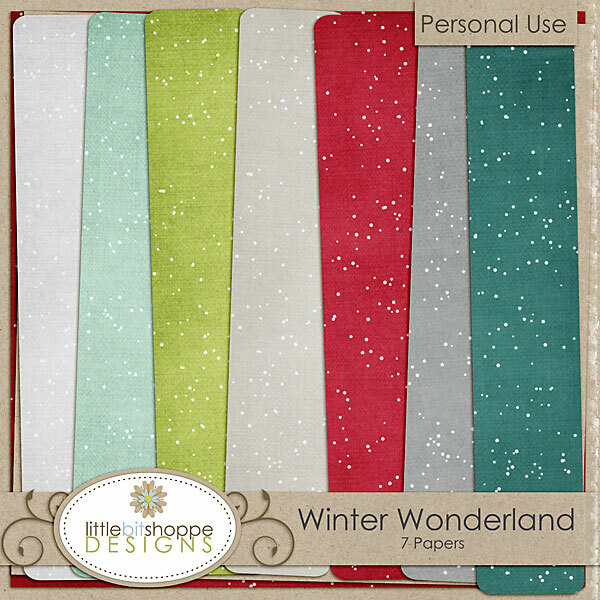 So here's a little wintery paper pack.